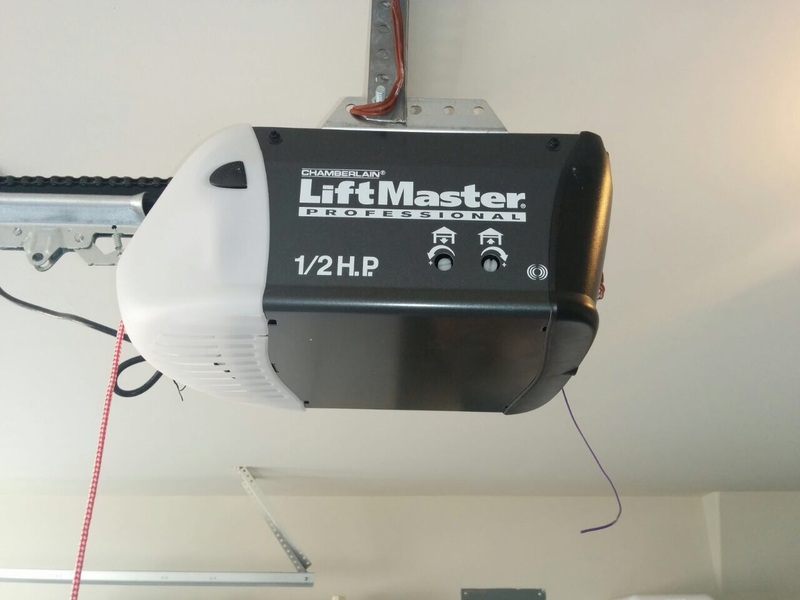 Why take your chances with garage door problems? 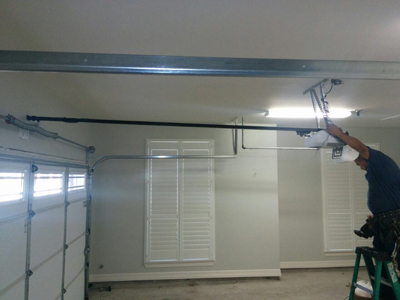 Garage Door Repair Avondale guarantees excellent maintenance service that can prevent accidents and fix problems. 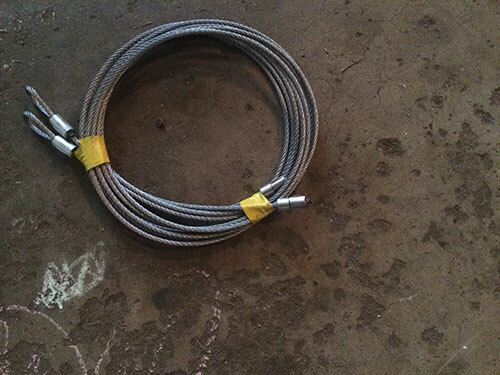 We are the best in troubleshooting and our trained technicians are experienced and thorough. 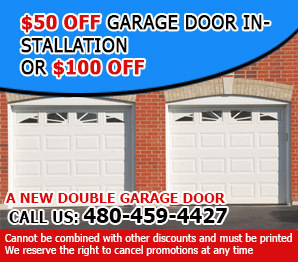 Call to find out more about our garage door services now! Get in touch with the best teams in Arizona! 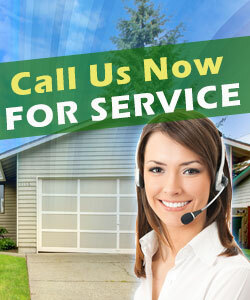 Call us and we'll be over shortly to evaluate the condition of your garage system and check the garage door parts. We are alert for your 24/7 problems and are fast! We offer full services and have great knowledge of all systems. Don't hesitate to call us for any problem night or day!